Ops! 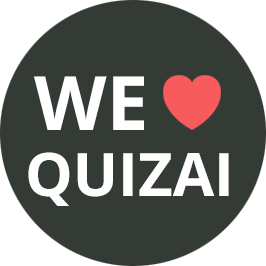 No More Quizzes Found, Wanna Create New One? Click Here!